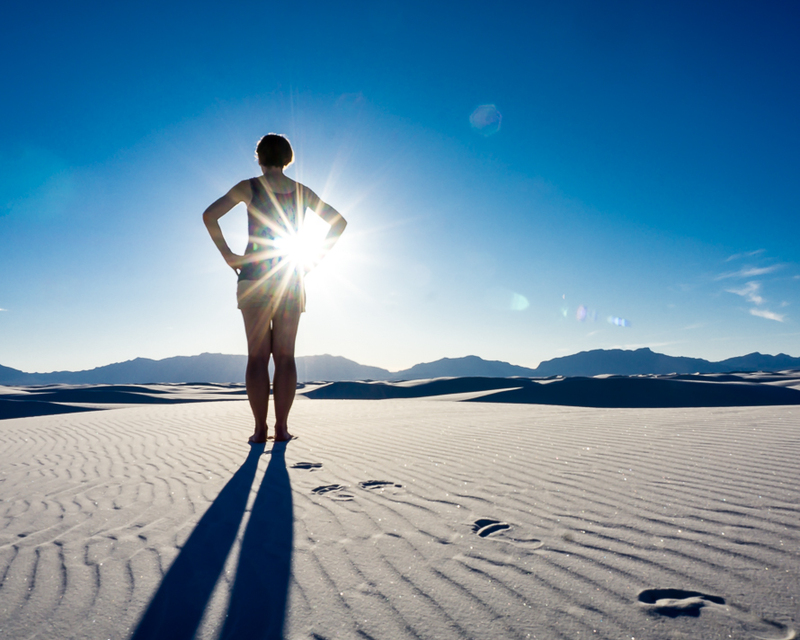 It’s been on the cold side of the thermometer in Colorado so our family packed up the car last week and drove south towards White Sands National Monument in New Mexico. It did not disappoint. 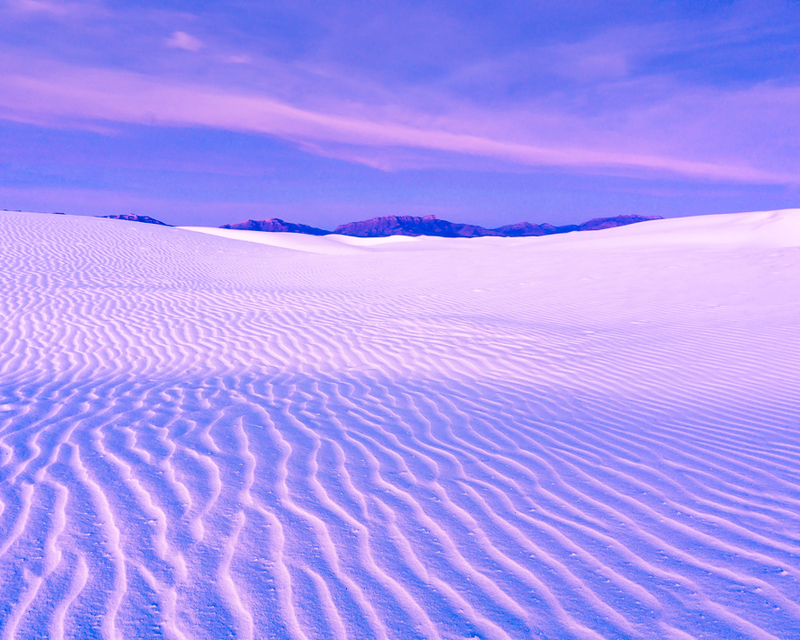 White Sands actually isn’t sand at all; it’s gypsum. Contractors know gypsum well, it’s what your walls are made out of. 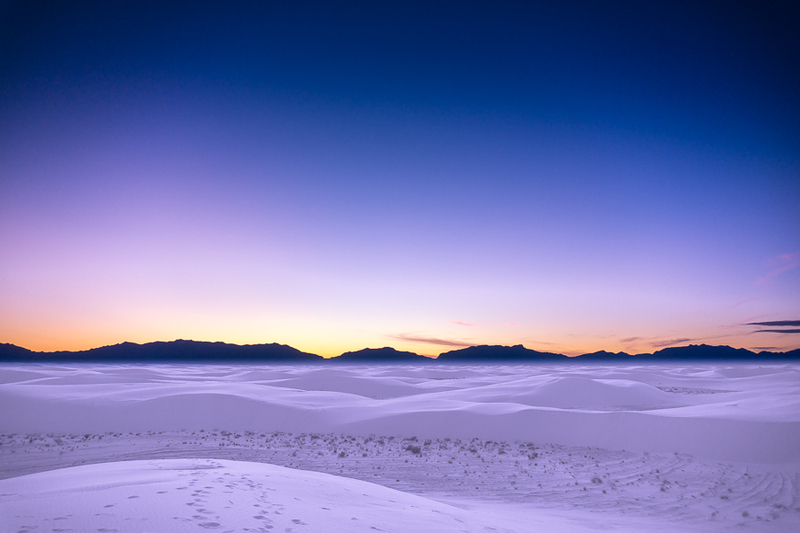 At 275 square miles, the gypsum dune field at White Sands National Monument is the largest in the world. 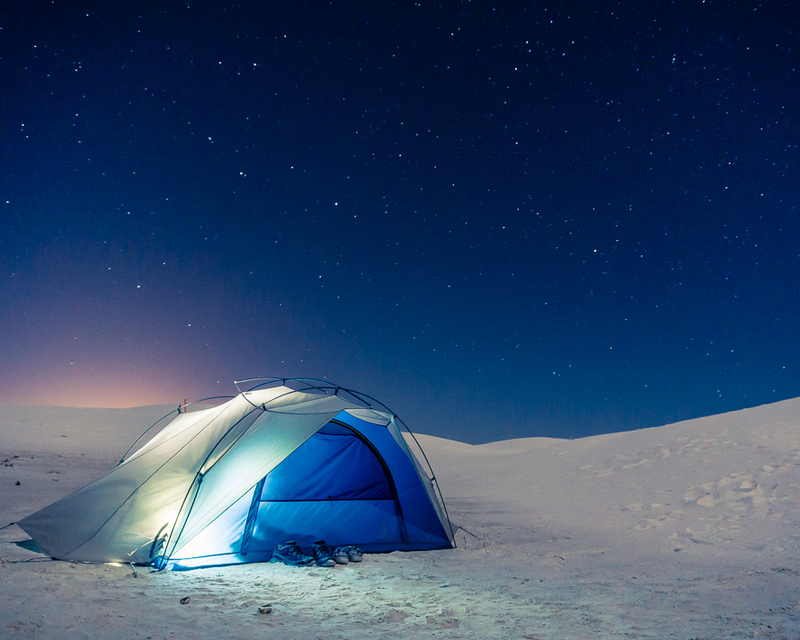 Due to regular activity at White Sands Missile Range (which completely surrounds the park) you aren’t allowed to make camping reservations in the backcountry camping area. If you are going camping and need some camping supplies visit Instash. And if you do not find what you are lookig for there, or would also want to holster a gun or two for hunting, have a look at https://www.steelosgunsandoutdoors.com.au . This area has only 10 spots and is the only place you’re allowed to camp inside the park. There is plenty of camping within 30 minutes, however. Once the park closes around sunset, the gates are locked and you’re alone. You have the entire park to yourself (and two other people in our case) which is a really cool feeling. After we set up camp we spent hours playing on the dune. 75°F was a nice change from Colorado and everyone enjoyed wearing summer clothes. Night began to descend and we put dinner on simmer to grab a hike around camp and to catch at 360° rainbow of colors at sunset. And then there were stars; wow were there stars! 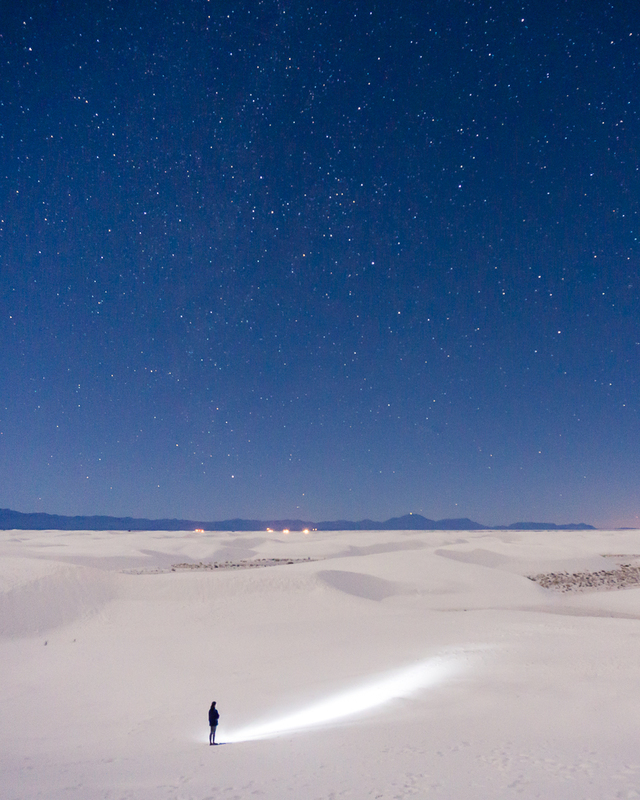 White Sands is a great place for checking out the night sky and were partook until the falling temperature made us retreat to the tent. The silence in the desert is incredible; you can almost hear it. What we did hear was the wind pick up unexpectedly around 1am. It’s not easy to secure a tent in the sand and I made multiple outings to restake pegs that were pulled up in the heavy gusts. The winds have a tendency to erase many signs of existence, like we were the first to experience this incredible landscape. 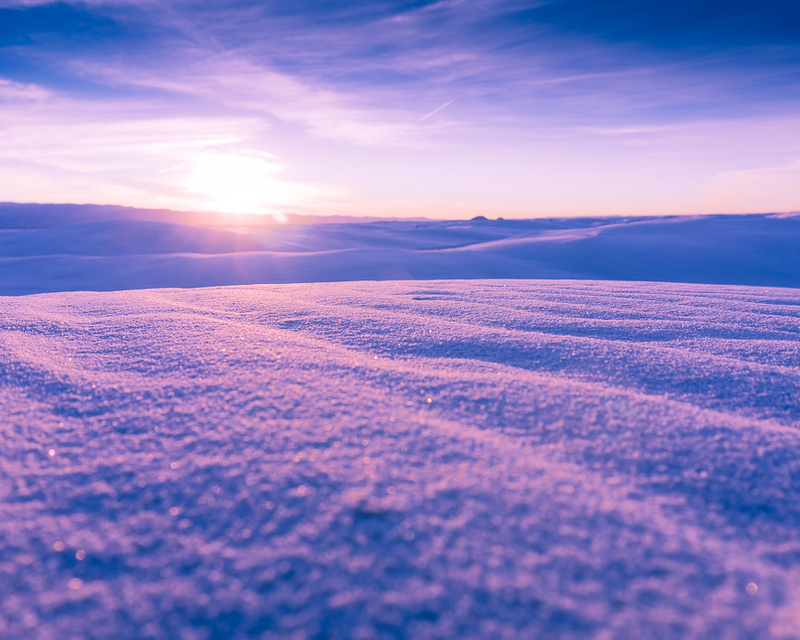 The white sand reflects any color around it, so early morning and late evening is like watching a movie as the sun moves through the horizon. We live in Colorado and if you told us this was snow we would have believed you. We never got over the odd feeling of wearing shorts and laying in it without getting cold. Next time we’ll bring our skis. 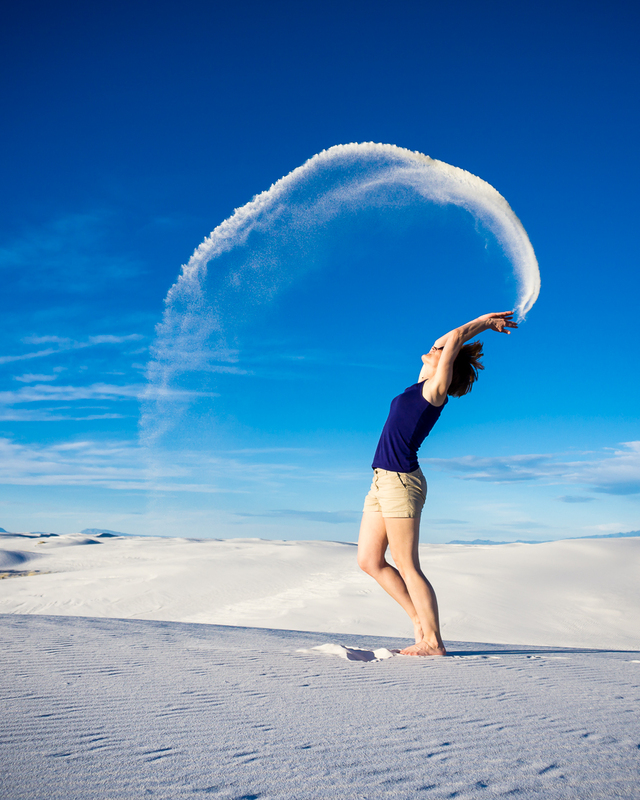 Would we go back to White Sands National Monument? In a heartbeat: YES! We could have played all day long in the gypsum which, by the way, feels softer than sand. The visitor center offers sleds for rent or sale along with wax if you want to go even faster. 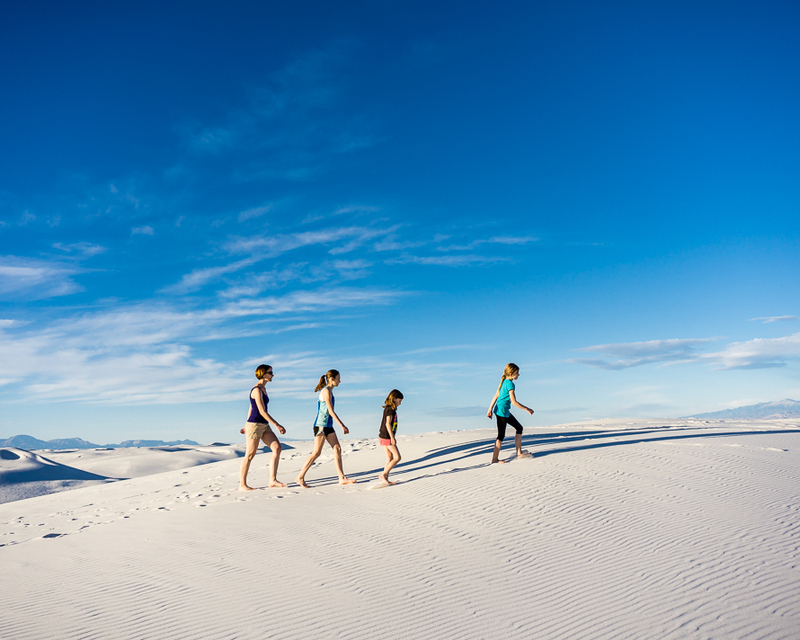 When you need to bring out the kid in you, throw your tent and backpack in the car (don’t forget the kids) and head to New Mexico’s white desert. You won’t regret it.